Tired of receiving Points for Furniture Referrals? Upscale offers referral incentives to all leasing agents, realtors, property managers, apartment sales staff and community managers. Upscale is proud to work with the staff and management teams at apartment communities in Ohio, Kentucky, Indiana, Tennessee and West Virginia. Upscale Referral fees start at $50 for all Furniture Leases Closed and can increase to $200 for Corporate Rentals. We pay CASH for all Furniture Referrals. Receive $75 for first time referrals! Referral fees are paid on the 15th of the Month. 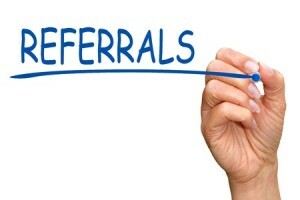 Referral amounts are contingent on the type of package placed and length of lease. Minimum Lease Periods are applicable. Always have the leasing staff contact dan@upscale-furniture.com with detailed questions or to discuss referral and / or social media specials.